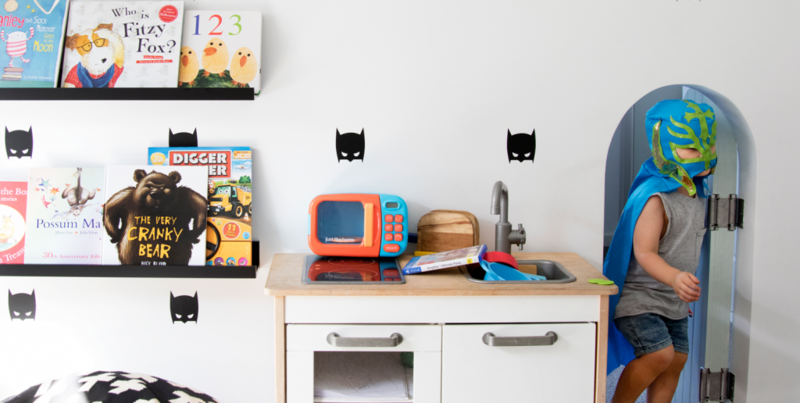 I am thrilled to give you a little look into Stanley’s space. 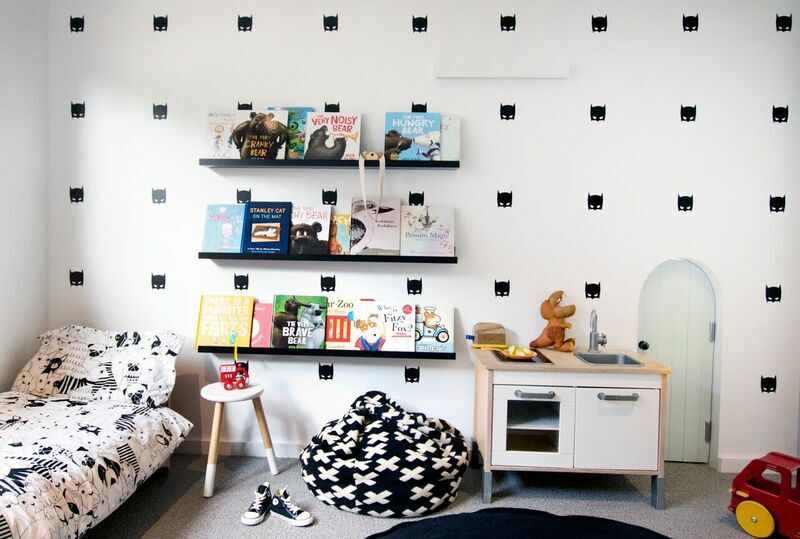 We recently renovated so we could start from scratch and give him a four year old boys, dream bedroom! Kids love books, hell everyone loves books ??! 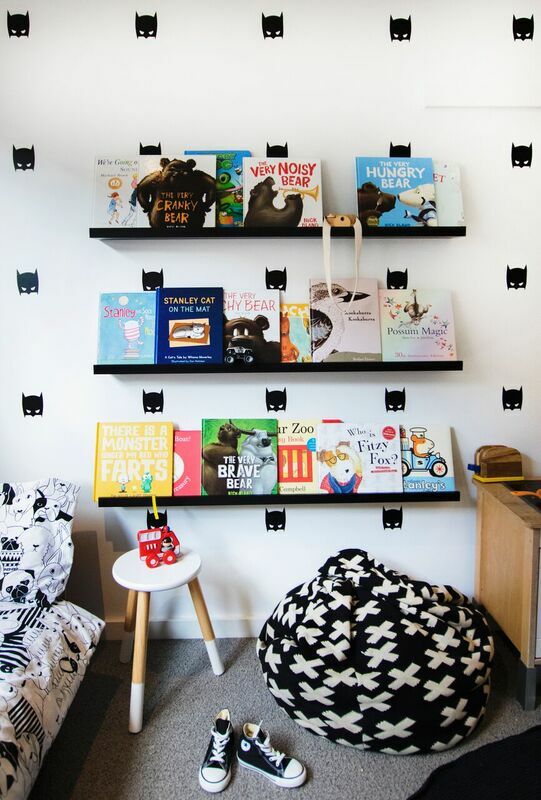 So these black bookshelves from Ikea, are a simple and effective way to display his book collection making it easy and accessible.. To finish off, add a bean bag to create a cute little reading nook. I am obsessed with everything from the Dino Raw, nearly as much as Stanley is about Everything T-rex . 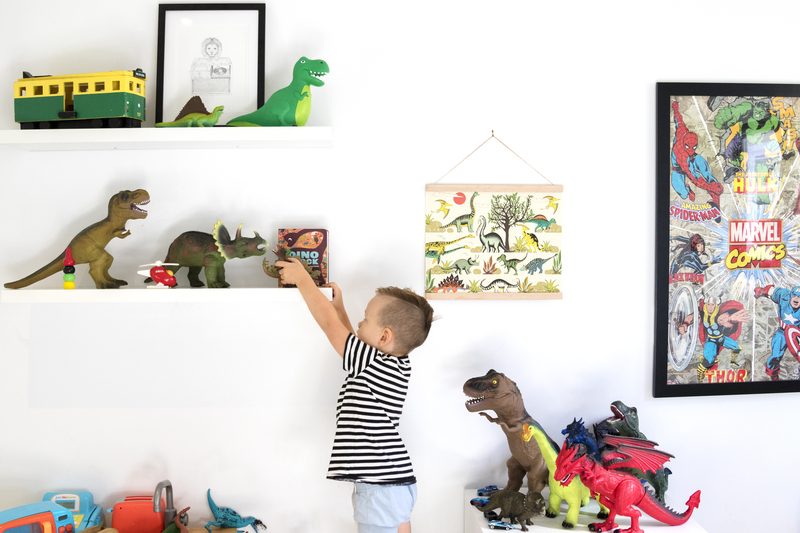 Its all hand illustrated dinosaur artwork, I just received this new Dinosaur Art Hanger to finish off the room. 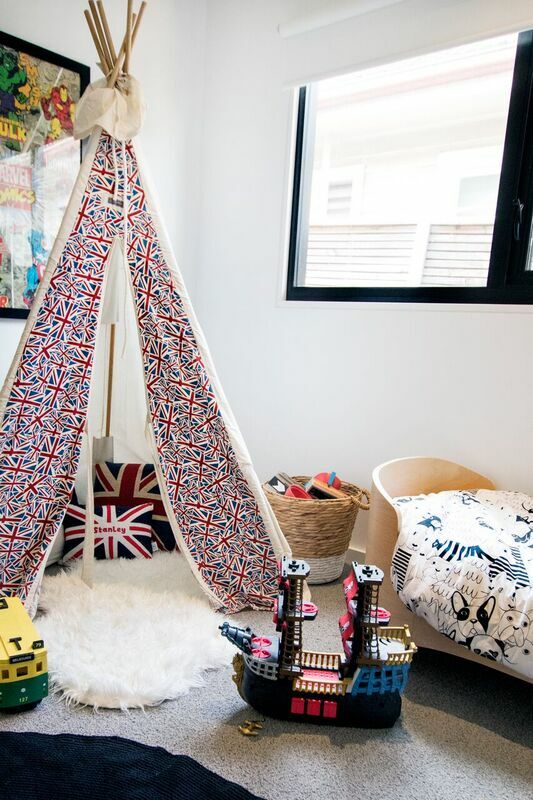 Throw in a heap of dinosaurs, a tee pee, and a cute bed spread (from target) and you have the best little man’s space set up. 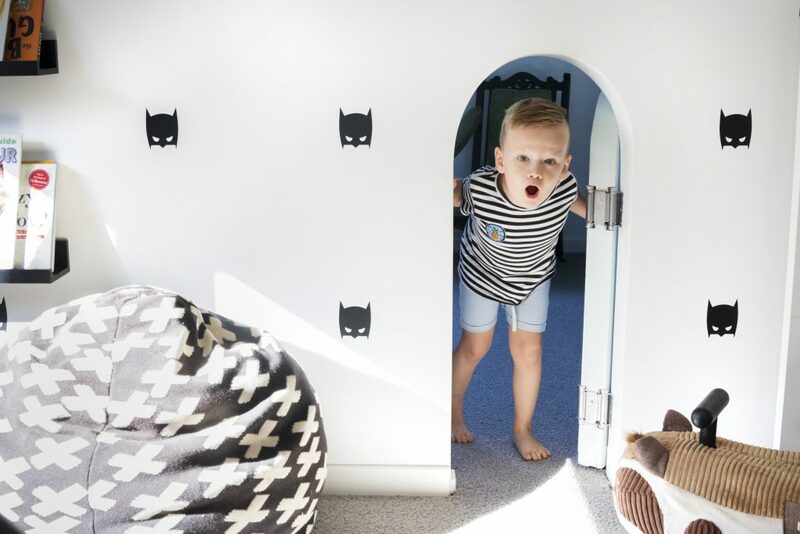 This entry was posted in Decor Home and tagged Anna Mac, annamac, baby corner, baby nursery, Baby photo shoot, babys room, decor, Fashion, Fun, interiors, kids, kids interiors, Kids toys, Melbourne, Melbourne Fashion, styling, toys.